Indian National Team Head Coach Stephen Constantine announced a list of 30 probables for India’s forthcoming International Friendly against Jordan. The match is slated to be played at the King Abdullah II International Stadium in Amman on November 17, 2018. This will be the first time the senior National Teams of the two countries will be meeting in an International Friendly ever. As per the October 2018 FIFA Rankings, India are currently ranked 97 while Jordan are at 112. Besides 14 U-23 players who have been named in the list of 30, Constantine has also recalled three others — Goalkeeper Arindam Bhattacharjya, defender Nishu Kumar and winger Jackichand Singh for the camp. The players will be starting to assemble at the Camp from November 11 in New Delhi. The final squad for the match is to be announced later. 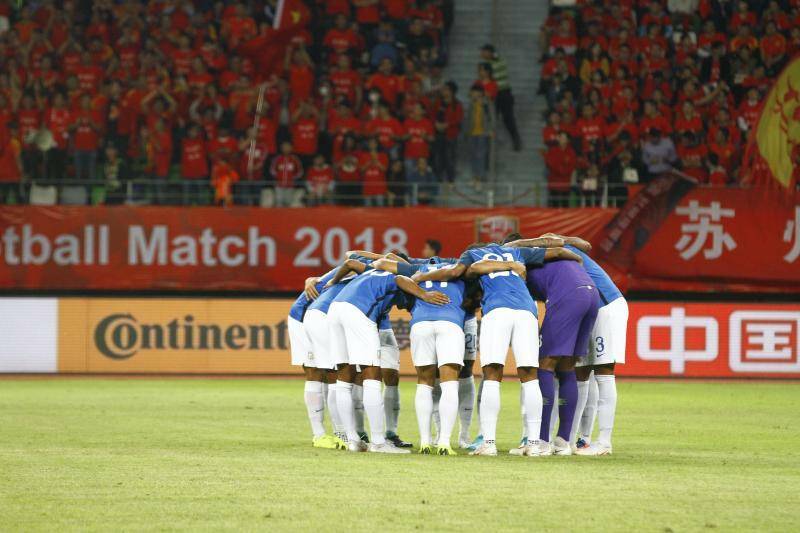 While Jordan has narrowly gone down to World Cup runners-up Croatia in their last match, India played a goalless draw against China in Suzhou in their last International Friendly on October 13, 2018. GOALKEEPERS: Gurpreet Singh Sandhu, Amrinder Singh, Vishal Kaith, Arindam Bhattacharjya. DEFENDERS: Pritam Kotal, Nishu Kumar, Sarthak Golui, Sandesh Jhingan, Anas Edathodika, Salam Ranjan Singh, Subhasish Bose, Narayan Das, Jerry Lalrinzuala. MIDFIELDERS: Udanta Singh, Nikhil Poojary, Pronay Halder, Rowllin Borges, Anirudh Thapa, Jackichand Singh, Vinit Rai, Germanpreet Singh, Halicharan Narzary, Ashique Kuruniyan, Bikash Jairu.